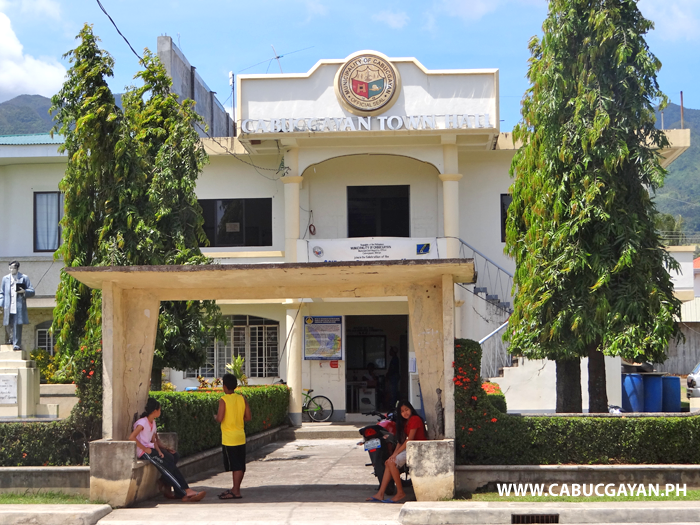 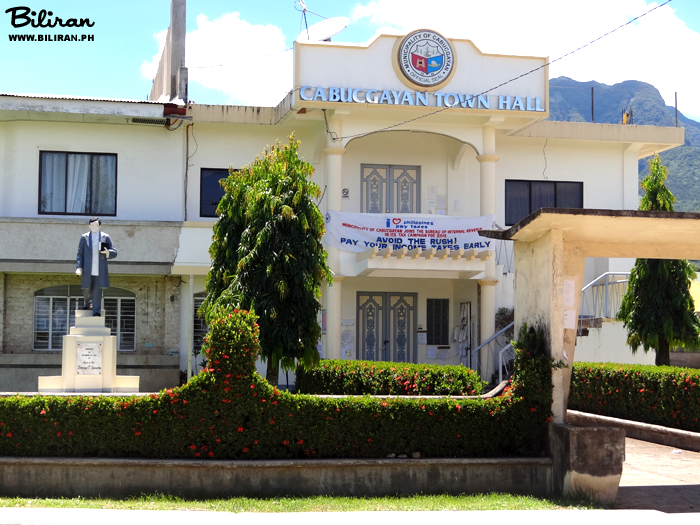 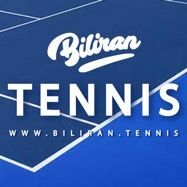 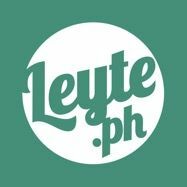 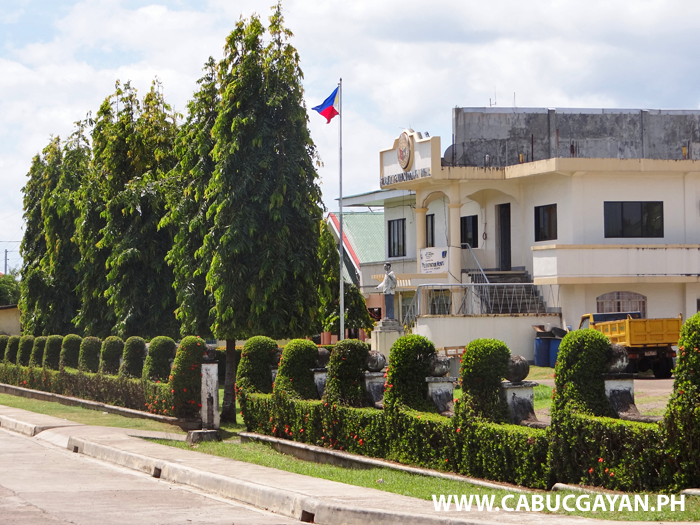 The beautiful Cabucgayan Town hall is located along the Biliran Circumferential Road that goes through the middle of Cabucgayan Town on the south east corner of Biliran Island. 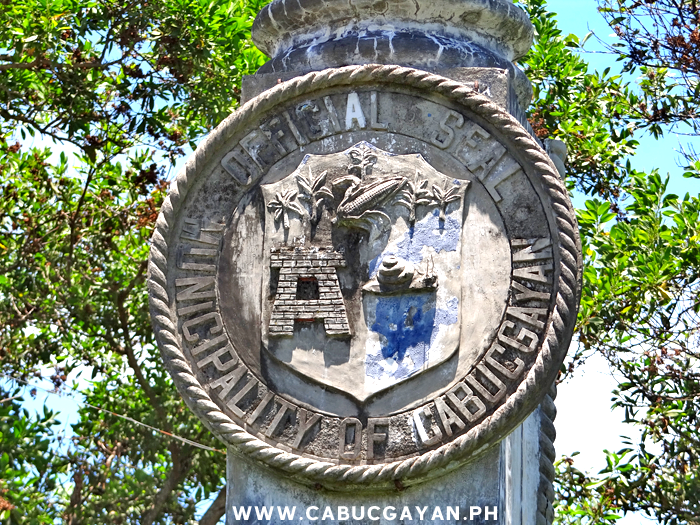 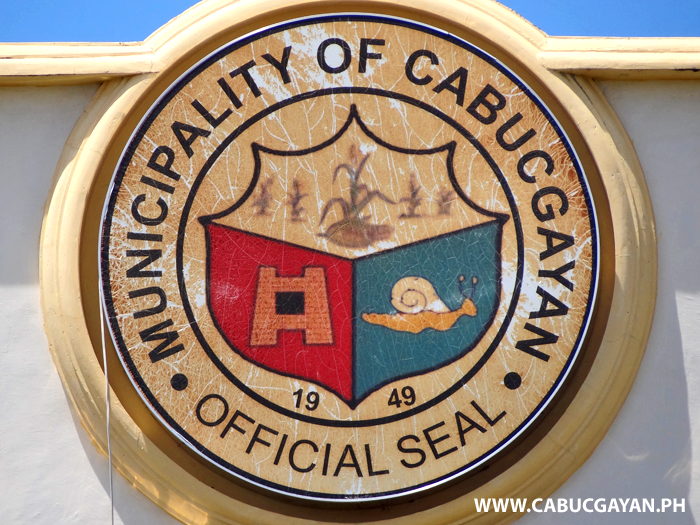 The Seal of Cabucgayan Municipality. 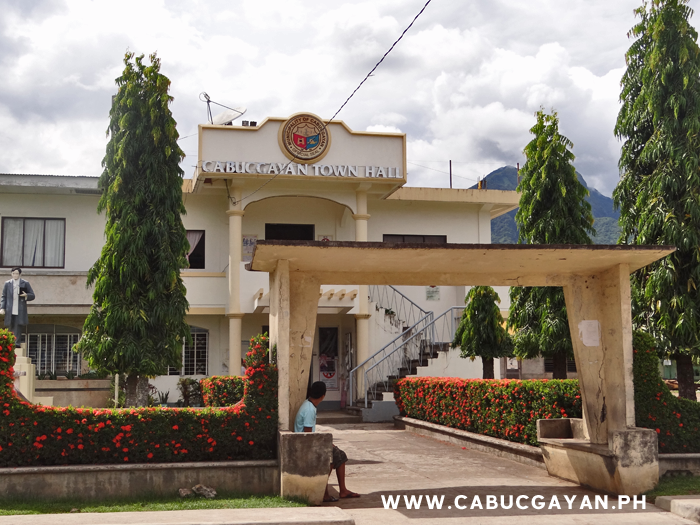 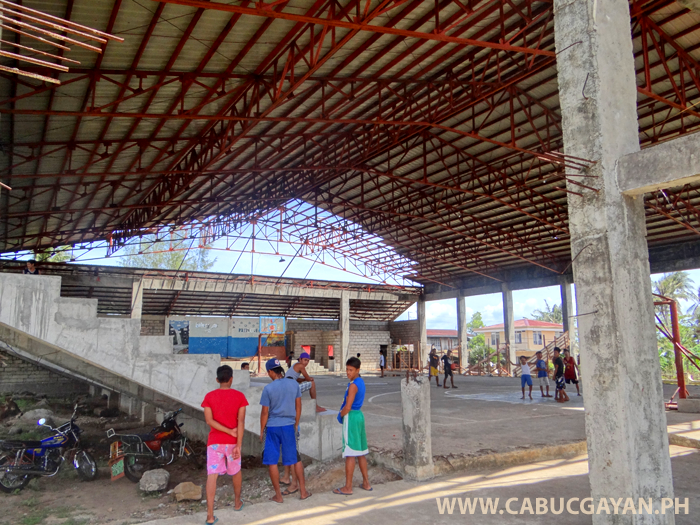 Cabucgayan Town Hall on the south coast of Biliran Island, Biliran Province. 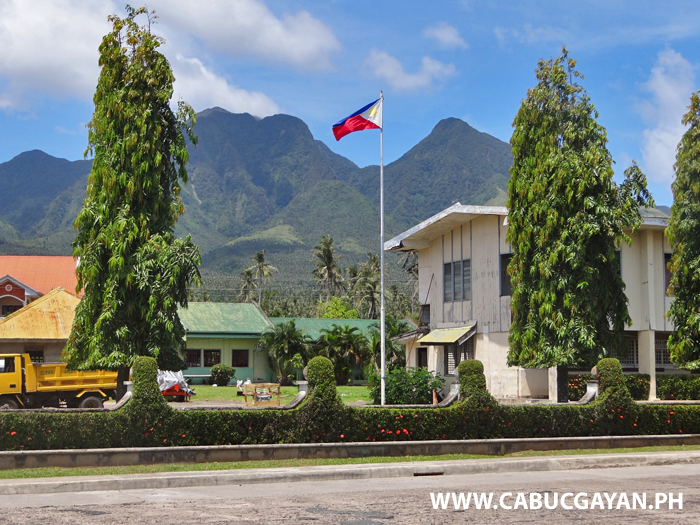 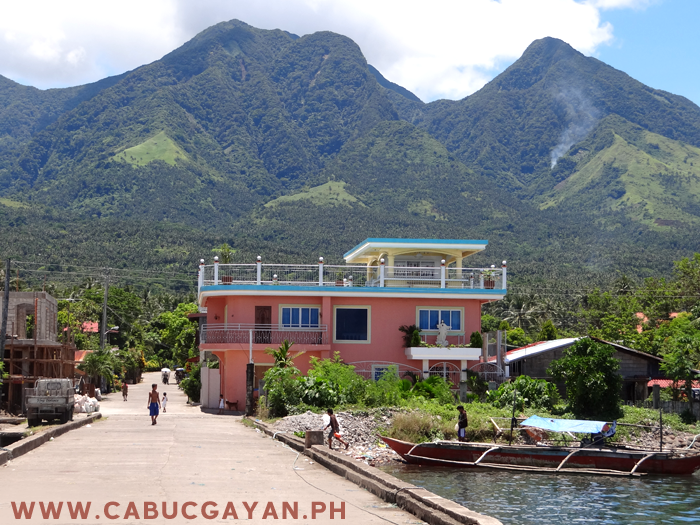 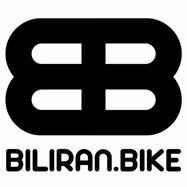 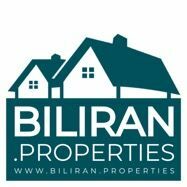 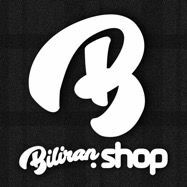 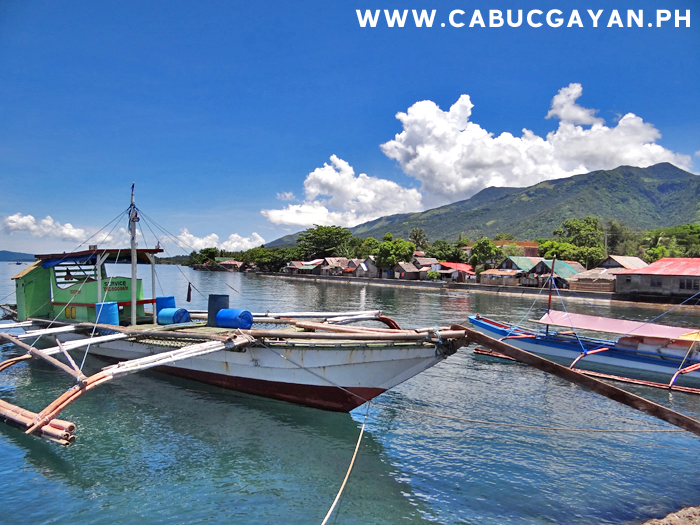 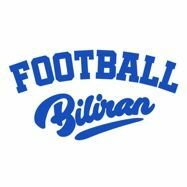 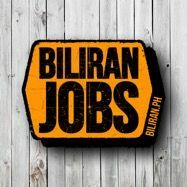 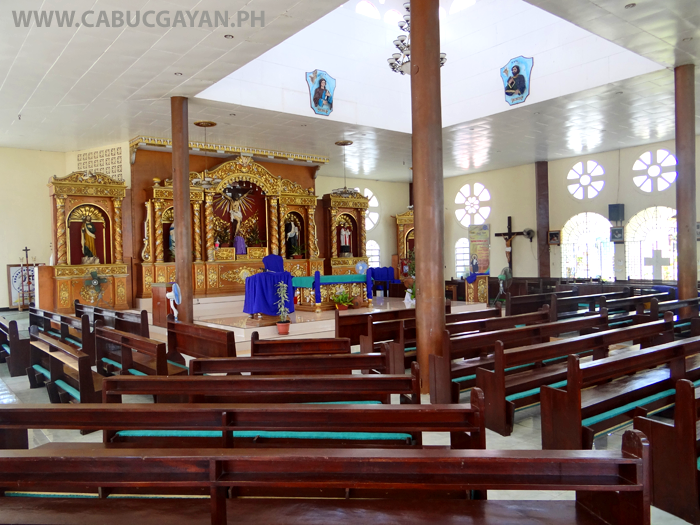 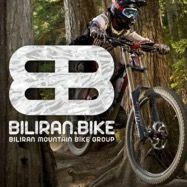 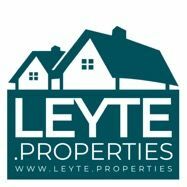 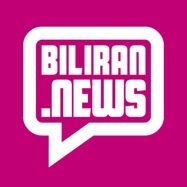 The Municipality of Cabucgayan, Biliran Province, The Philippines.